We had a wonderful time in Tibet. We have learned a lot about this unique destination because of the wonderful guide Degyi who is so knowledge and always available towards our tours. We stayed at the Shangri-La Hotel Lhasa, and we would never imagine a Tibet travel could be so nice and amazing without the help of Degyi. Also, thanks a lot to our Tibetan driver Mr.Wongdun for his safe driving and a good sense of service along the way. We shall return Tibet in the near future! China has everything to offer for the newlyweds to get a romantic honeymoon holiday. An exotic and memorable honeymoon in China can create the most cherished experience that can last a lifetime for the beloved couples. 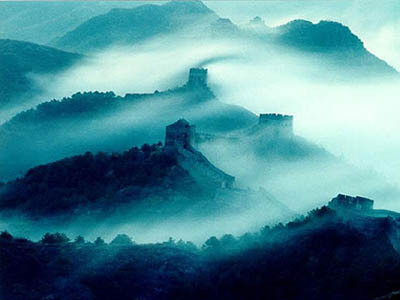 Splendid China Tours offers these well-designed honeymoon tours that serve as the most-opted choices for honeymooners. 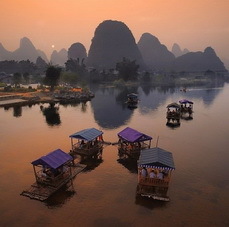 Features: During the 12-day China Honeymoon Holiday, you will experience Chinese cultures in historic Beijing and enjoy your honeymoon at rustic Guilin and Yangshuo, the tours at Hangzhou and Shanghai with your loved one will leave you memories that will last a lifetime. Features: China can be an ideal destination for honeymoons. In this honeymoon holiday, we elaborated designed China' splendid culture and history attractions with some of the best natural beauty. It will be your dream honeymoon. Features: Have you been considering your honeymoon a bit out of the ordinary? 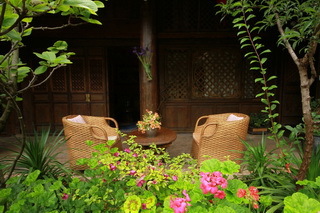 Then come to Yunnan, a land full of excitement, passion, exotic lifestyles and cultures. This tour will bring you unique honeymoon with your sweetheart. Features: China's Hainan Island is known as the "Oriental Hawaii". Sanya, on the south of the Island has China's best beaches, clean waters and best holiday facilities. 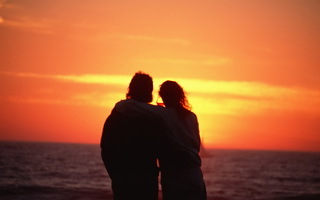 Sanya is the right place for the newly married couple. Copyright © 2010 - 2030 All Rights Reserved.